The Jacairn is a hybrid dog, also known as a designer dog. 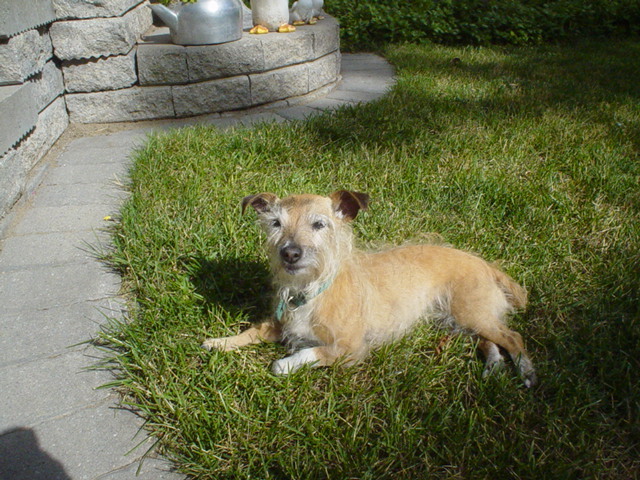 The Jacairn is a cross between the Cairn Terrier and the Jack Russell Terrier. It is not always possible to determine the characteristics, temperament or traits of a mixed breed. You will likely find the Jacairn has a combination of the characteristics found in both the Cairn Terrier and the Jack Russell Terrier. Our reader writes, “Here is a photo of my 16 year old jacairn girl ‘riley’ we lost her this year and miss her very much. She was a very sweet dog but did not like squirrels or rodents. She had access to barns in her life because I had horses and always thought she was bigger and stronger then them. She would kill any rodent she found and go down groundhog holes to flush them out. 16 year old Jacairn, Riley. 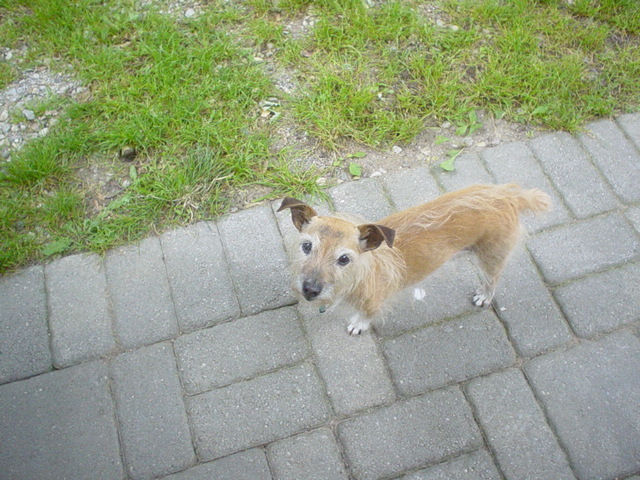 Riley, a 16 year old Jacairn hybrid dog. And Wessel’s thumping bass gave the impression to effortlessly anchor every number. 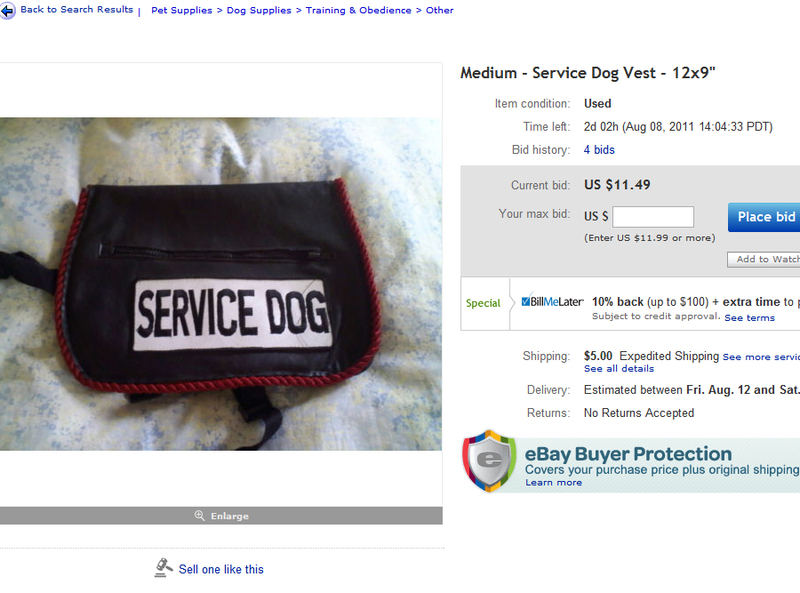 be sturdy and possess features that contribute to your canine’s comfort and to your peace of mind. Then came the correct eye, which time the degeneration was quicker.